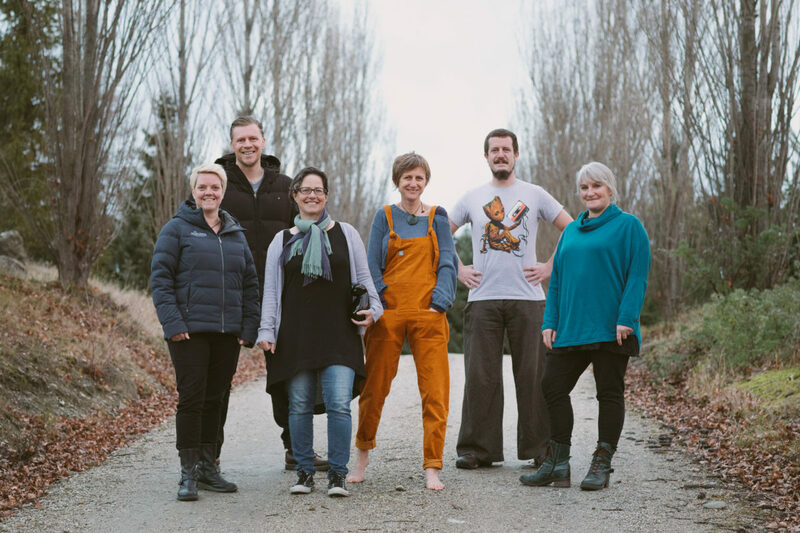 I’m a writer, editor and performer based in Hawea Flat, New Zealand. I’m so excited and I just can’t hide it – I’m off to Krakow for a two month residency from September 2019. Here’s my poem on their wall, up in lights. 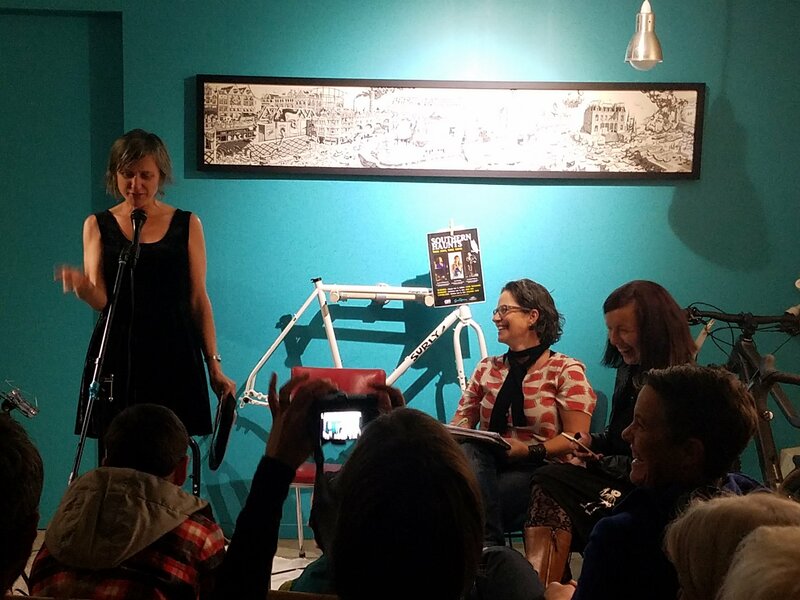 At the Drop of a Hat – in Wanaka before our outing at LitCrawl Wellington 2018!